Duo Tal & Groethuysen make a welcome return to St George’s following their standout recital in the 2009 Festival. The virtuosity of the Israeli pianist Yaara Tal and her German partner Andreas Groethuysen is spellbinding and one of the highlights of this concert promises to be the dazzling piano duet arrangement of Mendelssohn’s youthful masterpiece. Tal & Groethuysen mark the Reger centenary celebrations with one of his most impressive works for two pianos alongside Beethoven’s four-hand version of his Great Fugue for string quartet. 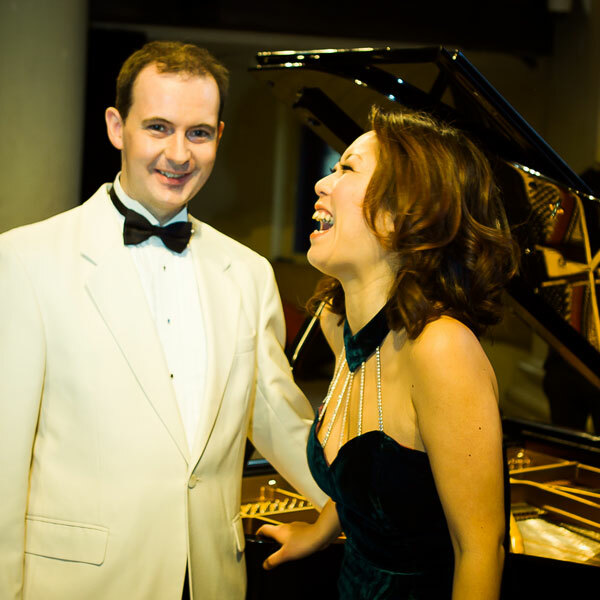 The duo are much in demand throughout the world and have performed at the Concertgebouw Amsterdam, Philharmonie Berlin, La Scala Milan, Musikverein Vienna and at major Festivals including La Roque d’Anthéron, Salzburg and Hong Kong. Their exclusive contract with Sony Classical has for many years contributed to their international success, winning them a Cannes Classical Award for their recording of the complete Schubert piano duets. 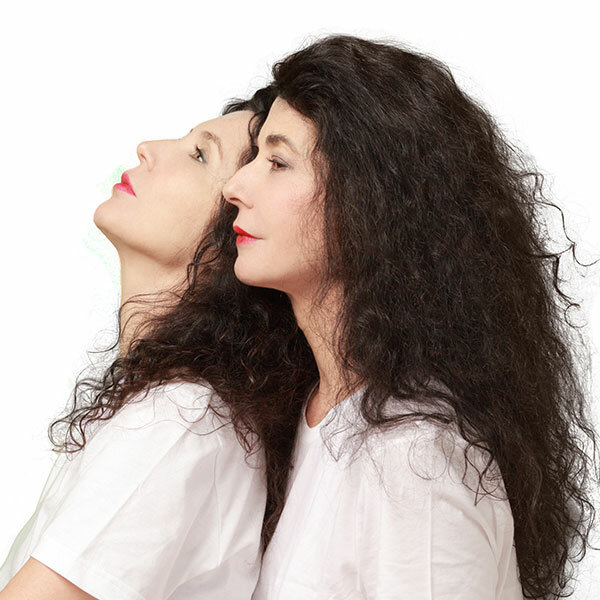 A ravishing programme from the world’s most acclaimed piano duo, sisters Katia and Marielle Labèque. 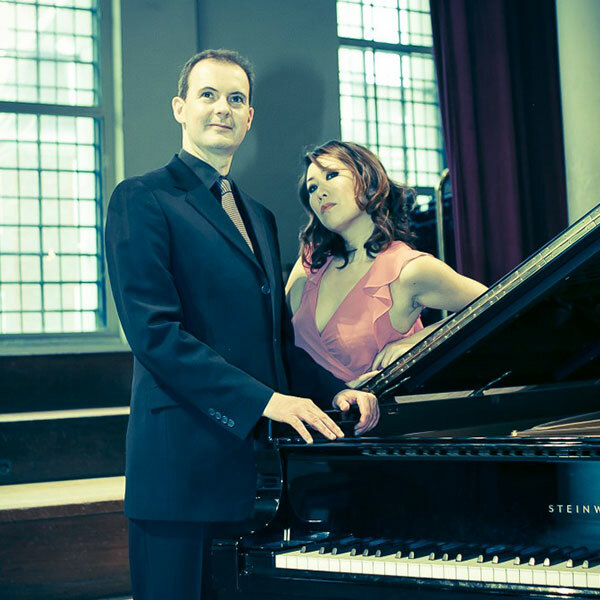 We are thrilled to be welcoming them back to St George’s for what promises to be a highlight of the 2016 Bristol International Piano Duo Festival. A dance-themed evening of piano duets devised by Joseph Tong and Waka Hasegawa, featuring pianists Helen Reid and Daniel Tong as well as students from Bristol University and the Guildhall School of Music & Drama. Programme to include Brahms Hungarian Dances, Dvorak Slavonic Dances, excerpts from Debussy Petite Suite, John McCabe 2 Scenes from Edward II and Ravel La Valse. 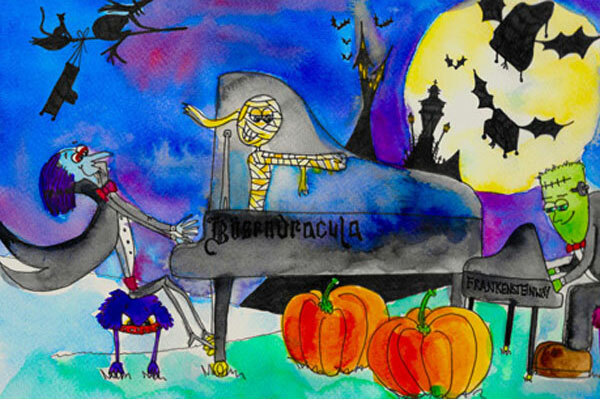 Join the MiniBeats team for some Halloween fun, featuring Monstrous Mussorgsky, Spine-Chilling Saint Saëns and Ghastly Grieg! Dressing up is definitely allowed and we will have prizes for the best costumes. Prepare to be spellbound! 2pm - 'Relaxed Performance’ especially suitable for children with special needs, and their families.